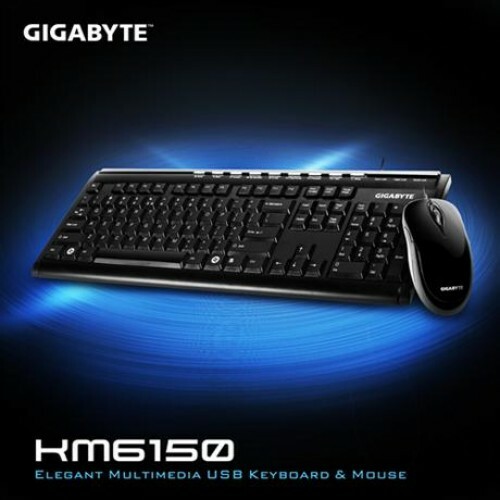 GIGABYTE Multimedia USB Keyboard Mouse set combines the most convenient USB keyboard and mouse to provide different using practices. 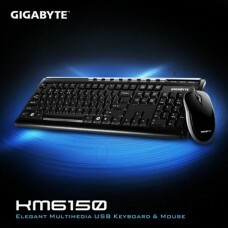 They can use together with PC system or respectively connect with Notebook computer. 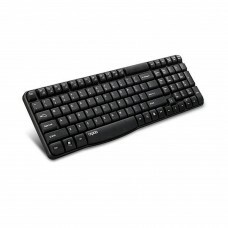 Slim type multimedia keyboard integrates with glossy 3D optical mouse makes up elegant appearance and provide complete function to satisfy normal operation. 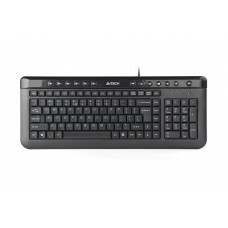 These 9 multimedia hotkeys allow you to be able to control website survey, outlook boot and media control on the instant. 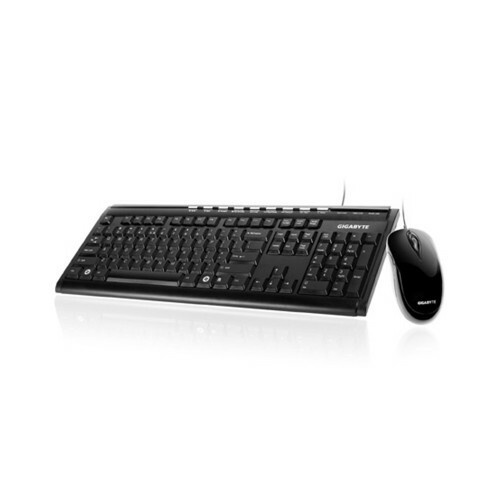 3D optical glossy mouse can not only give users gorgeously vision; the 800 DPI with bilateral construction also let left-handed or right-handed users being able to accurately operate. 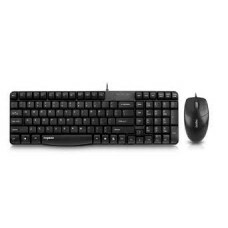 This elegant keyboard and mouse set KM6150 will definitely be your best choice.